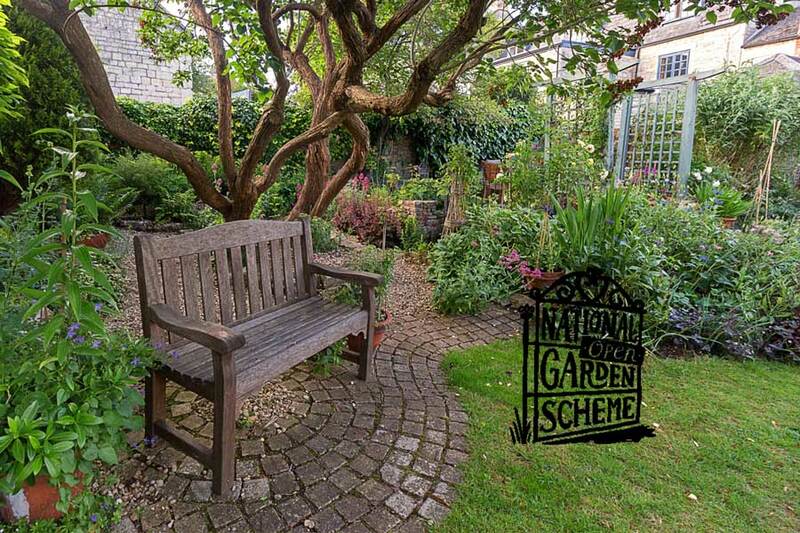 A beautiful cottage-style garden planted with perennials, annuals, climbers and herbs. The Gate is in the walled courtyard of a 17thC former coaching Inn. Also a separate, productive, walled kitchen garden with espaliers and other fruit trees. Home-made teas are available at St Mary’s, another garden open today in Winchcombe, as part of Winchcombe Gardens.